If you breed rare poultry and need a way to seperate eggs during your hatch, this is what you need. I can't count the number of times I have tried making baskets, cardboard dividers, and everything in between to seperate eggs for hatching. Each time the chicks would escape and be mixed with other chicks messing up my chance of knowing what parents they came from. Not anymore. These tried and proven hatching bags have fixed that problem and are so easy to use. 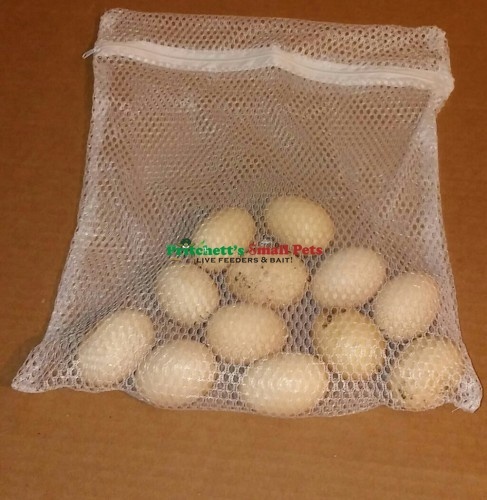 Each bag can easily hold 12 or more large chicken, duck, or turkey eggs. If you incubate quail eggs, you know the moment that you open the incubator, they are bouncing around like pop corn. Sometimes they can jump out and if they fall to the floor, they could get injured or die. Put the quail eggs in the bag, and let the quail hatch and you wont have this issue. The bags measure approximately 12 inches by 15 inches. They could probably hold 2 dozen large chicken eggs per bag but we only put a dozen at a time in our own. Maybe the occasional 13 or 14. We don't overload the bags as we want the chicks room to move and not have to walk over shells or other chicks that are hatching. 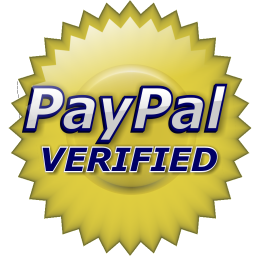 Click the button below to add the Pedigree Hatching Bags for Incubation to your wish list.